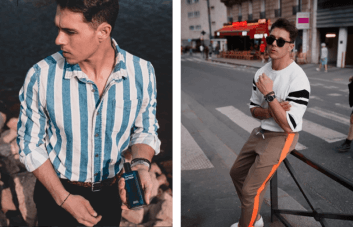 Sony is following in the footsteps of the Nintendo NES with the launch of their own miniature recreation of their original gaming console – the PlayStation Classic. 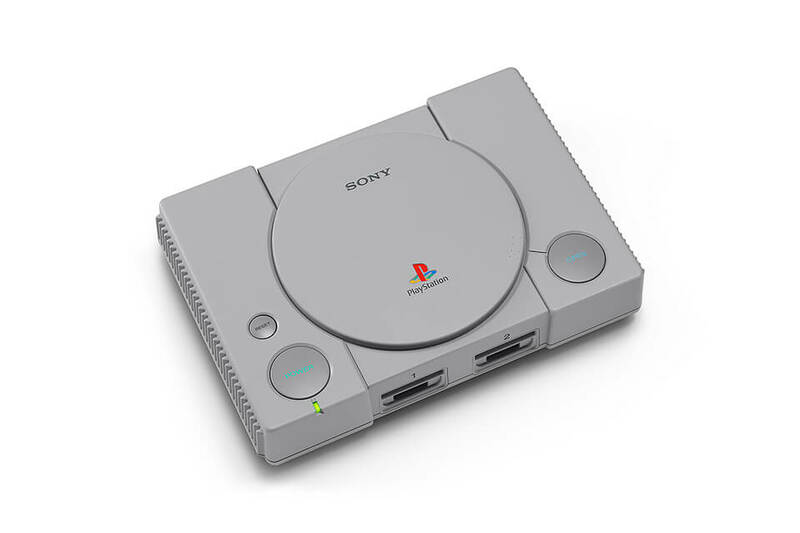 The PlayStation Classic resembles a nostalgic flashback to 1994, the year Sony released the original icon PlayStation to the world. Sony has announced the global release will be on December 3, 2018 for € 99.99 – exactly 24 years after the original PlayStation was released. 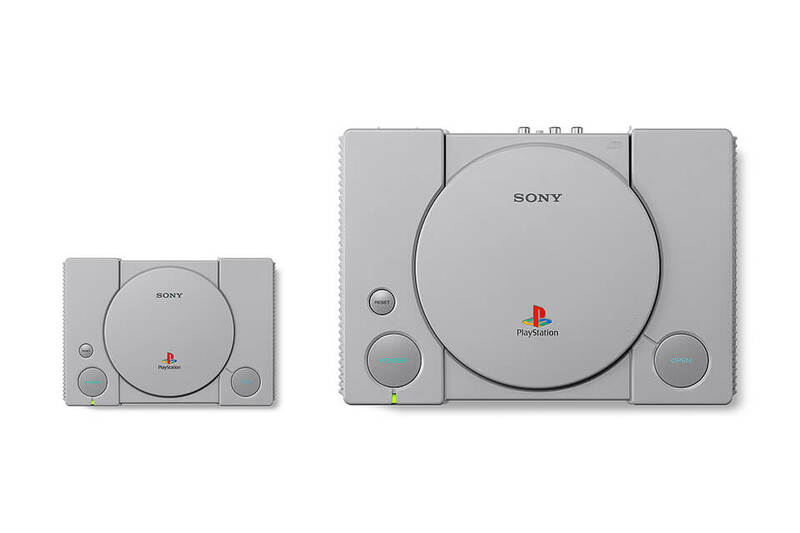 The PlayStation Classic is approximately 45 percent smaller than the original PlayStation, but keeps the original’s look and feel by mirroring the design, button layout, controllers and packaging. The disc tray, however, is completely decorative as the console will be virtually pre-loaded with 20 different classic titles, including fan-favourites such as Final Fantasy VII, Jumping Flash, R4 Ridge Racer Type 4, Tekken 3 and Wild Arms. In terms of usability, the button functionality has been altered due to the virtual adaptation of the design. Gamers will be able to suspend and freeze their game progress with the Reset button. The Open button will be responsible for switching games. 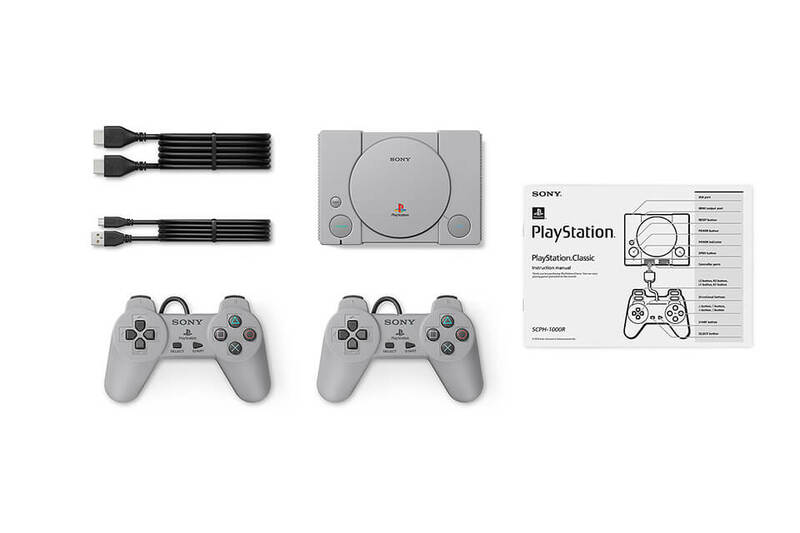 Each PlayStation Classic will come with two controllers for the perfect local multiplayer experience, an HDMI cable to connect to your TV and a standard Micro USB cable for power. Sony has already opened the PlayStation Classic for pre-order in different countries including the US and UK. As the pre-order has not yet sold out and Sony is generally good at dealing with hardware supply, the chances are high for gamers to get their hands on the iconic recreation.